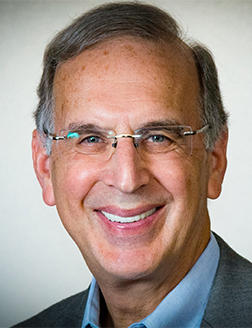 Rabbi Sid Schwarz founded and led PANIM: The Institute for Jewish Leadership and Values for 21 years. He is also the founding rabbi of Adat Shalom Reconstructionist Congregation in Bethesda, MD where he continues to teach and lead services. 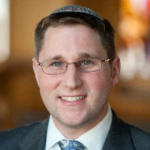 Rabbi Schwarz holds a Ph.D. in Jewish history and is the author of two groundbreaking books–Finding a Spiritual Home: How a New Generation of Jews Can Transform the American Synagogue (Jewish Lights, 2000) and Judaism and Justice: The Jewish Passion to Repair the World (Jewish Lights, 2006). Sid was awarded the prestigious Covenant Award for his pioneering work in the field of Jewish education and was named by Newsweek as one of the 50 most influential rabbis in North America. Sid’s newest book is Jewish Megatrends: Charting the Course of the American Jewish Future (Jewish Lights, 2013). Eric Martin specializes in large-scale systems change and leadership development. He is particularly passionate about developing leaders to advance systemic change in energy production and usage patterns, climate change and sustainability. His recent work draws on the Adaptive Leadership framework developed by Harvard faculty Drs. Ron Heifetz and Marty Linsky. He helped establish the New York office of their leadership consulting firm, Cambridge Leadership Associates. Clients and keynote speeches include: Clinton Global Initiative, Google, Microsoft, Verizon, Fidelity, The Acumen Fund, The Hunger Project, Living Cities, U.S. Health and Human Services, United Nations, PURC/World Bank International Training Program on Utility Regulation and Strategy, Harvard Medical School and Harvard Kennedy School. Eric has delivered executive education at Cornell University, New York University, and a longitudinal leadership program for senior government executives in Abu Dhabi. Previously, he served in a governmental liaison capacity in Japan and in various strategic roles at The Synergos Institute, a Rockefeller-affiliated international development organization. 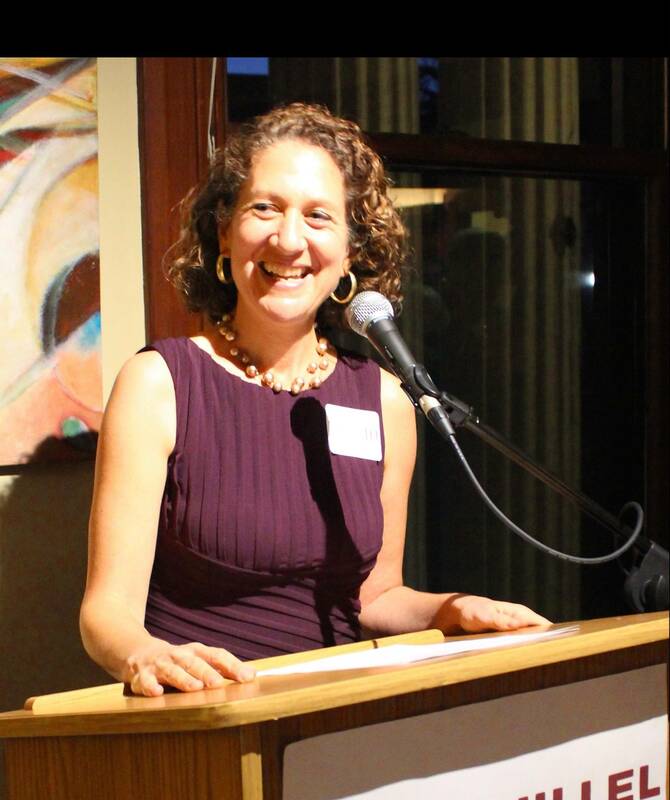 Rabbi Serena Eisenberg has served as the Executive Director at Stanford since 2011, and previously as the Hillel director and associate chaplain at her alma mater, Brown University. Serena was ordained by the Reconstructionist Rabbinical College in 2002. Her many fellowships include Wexner, Mandel Leadership Institute, Hillel-Hartman, Upstart and CLAL Rabbis without Borders. Serena previously received a JD/MSW from UC Berkeley. Serena developed and served as the first director for several innovative projects, including a foster care ombudsman program, a Jewish Teen Foundation, and a Jewish Peoplehood Index. In 2013, Serena received a Wexner Collaboration Grant to train Hillel colleagues and students in Stanford’s “Design Thinking” methodology, and has launched several new Hillel projects, such as ENGAJ (grad and young adult engagement) and a “Design Jewish Initiative.” She has five sons, and loves hiking and adventure, including leading a bar mitzvah trek on Mt. Kilimanjaro. 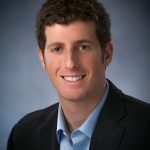 Marty Linsky is co-founder, with Dr. Ronald Heifetz, of Cambridge Leadership Associates (www.cambridge-leadership.com), a leadership consulting, training, and coaching practice, and has worked with a wide range of clients in the public, private and nonprofit sectors in the US and abroad. Linsky has been on the faculty of the John F. Kennedy School of Government since 1982, except for 1992-95 when he served as Chief Secretary and Counselor to Massachusetts Governor William Weld. He is faculty chair of several of the school’s executive programs on leadership. A graduate of Williams College and Harvard Law School, Linsky has been a journalist, a lawyer, and politician, having served as Assistant Minority Leader of the Massachusetts House of Representatives, a reporter for The Boston Globe, and editor of The Real Paper. His most recent book is a co-authorship with Alexander Grashow and Heifetz entitled The Practice of Adaptive Leadership. 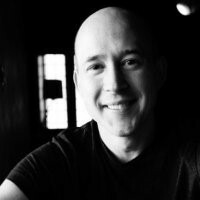 He is also co-author, with Heifetz, of the best-selling Leadership on the Line: Staying Alive Through the Dangers of Leading. To relax, he works out and runs (9 marathons but no more), enjoys good beer and (vegetarian) Mexican food (a reward for the exercise), and collects baseball cards (over 25,000 of them). He lives in New York City with his wife, Lynn Staley. He has three children: Alison, Sam, and Max. Linsky blogs on leadership www.cambridgeleadership.blogspot.com.